This welcoming facial will introduce you to our skin care services, procedures, and products. In the comfort of our spa, while receiving a high end facial, you can learn more about what else our spa has to offer. A soothing and invigorating treatment that delivers long-term skin health and can be tailored to meet the specific needs of all skin types. It offers instant, noticeable results with no downtime or irritation. 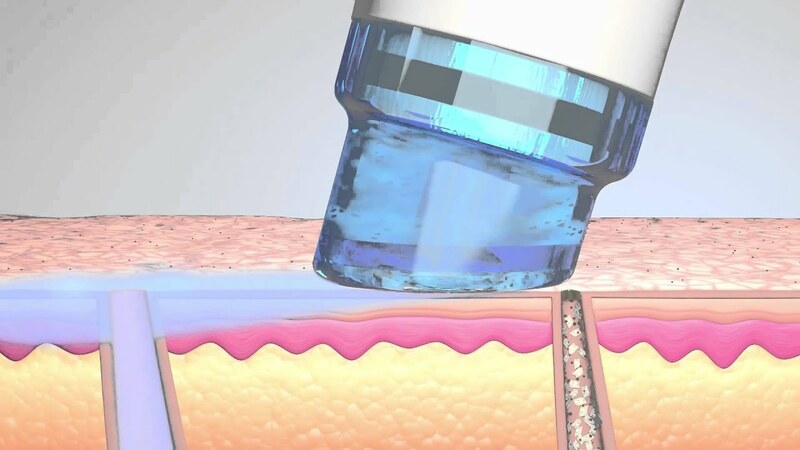 The HydraFacial treatment removes dead skin cells and extracts impurities while simultaneously bathing the new skin with cleansing, hydrating, and moisturizing serums. ​Uncoversa new layer of skin with gentle exfoliation and relaxing resurfacing. Removesdebris from pores with painless suction. Nourisheswith intense moisturizers that quench skin. 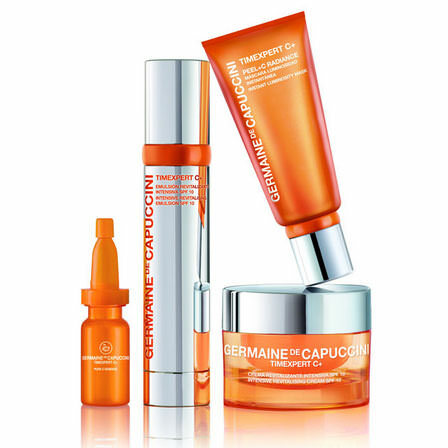 Saturatesthe skin surface with antioxidants and peptides to maximize your glow. If you are in a rush but you want your skin to be flawless, this basic procedure is perfect for you. In just 30 minutes, we can make your skin look and feel clean, rejuvenated, and glowing. 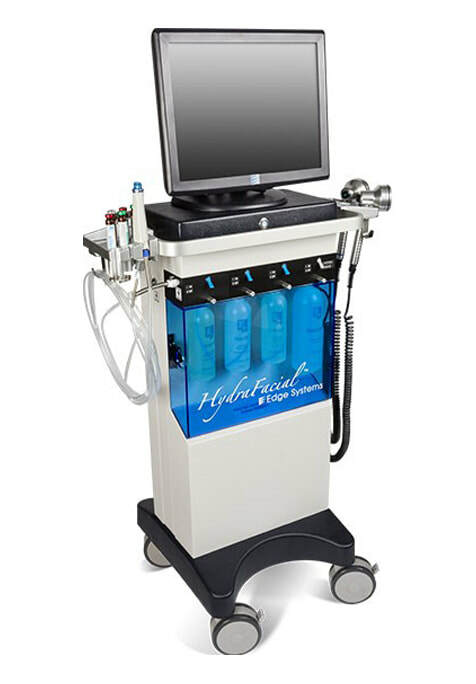 In this, the basic hydra facial procedure is completed with customized and personalized serums and masks, facial and shoulder massage and hand treatment; including optional boosters and LED treatments. Dermabuilder (aka baby botox): helps to soften expression lines, and improve tone and texture; ideal for expression lines around the eyes “crows feet” and forehead lines; also good for fine lines on the upper lip. This booster is used locally on affected areas. Britenol: helps shatter and reduce pigment due to sun damage. Used locally on affected areas. Red LED Light Therapy is used for anti-aging, rosacea, scarring, and pigmentation. This facial is perfect for teens who are experiencing different stages of acne. This is one of the best treatments for acne, helping with calming the inflammationand reducing infection. The deep pore cleansing procedure actually turns hard sebum into a liquid so that the pores won't be blocked with whiteheads and blackheads. 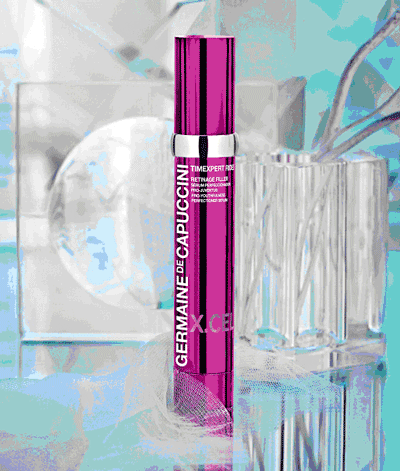 Gentle Vortex-Fusion action removes the liquified impurities leaving the skin clean and breathable. One of the main reasons for oily skin is that the skin is dehydrated, which in turn causes the body to over produce oil thinking that it will make up for the water loss. Therefore, by properly moisturizing the skin with the Hyaluronic Acid at the end of the session you will see a significant difference in balanced oil excretion. ​* For best results - a series of three treatments: $445. Reboot your skin with this non-surgical face-lift featuring Radio-Frequency, a revolutionary procedure that helps to stimulate the production and storage of collagen and elastin to help lift and firm the face for noticeable results. Results are immediate and long lasting yet it is safe and natural to your skin. We finish with firming serum and mask for specific lifting, plumping and firming effects and rejuvenating face massage. 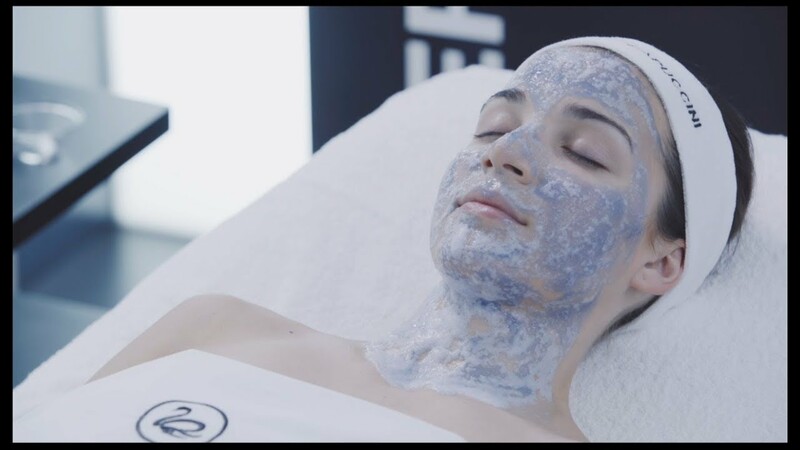 This facial uses anti-aging peel system of ferrulic and bionic acids in combination with a high concentration of Pure Retinol for enhanced resurfacing and skin refining effects. This corrective facial will provide immediate results for all skin types. ​* Best results: have a series of four(4) treatments: $399. 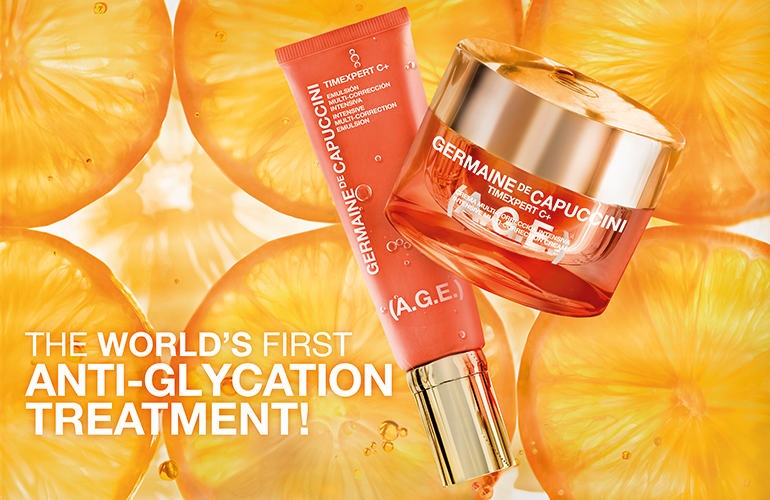 ​Triple action brightening treatment combining Acid Peel exfoliation, a potent duo dose of vitamin C serum, Ume extract and a pure Vitamin C extract fine mask. It refines pores and skin imperfections, reduces pigmentation, fine lines, and wrinkles, leaving the skin firm and redensified, illuminated, and bright. Enhances SPF levels and reduces the risk of sunburn (just in time for the hotter months). This skin brightening facial will help diminish the appearance of dark spots and discolouration as well as improve skin clarity. Application of Glycolic acid peel will help reduce the appearance of existing dark spots by breaking them down, while ultra-clarifying serum prevents forming of new dark spots followed by a revolutionary, plant-derived rice mask that whitens, brightens, and illuminates the skin complexion. Every cameraman knows that you look your best at the “golden hour”. At our spa we will recreate that golden glowing look for you at any time of the day. Enzymatic deep exfoliation prepares your skin to receive specially formulated serum to bring out the glow of your skin followed with the golden mask that sets the glow in. You will have the ideal look for that special occasion. 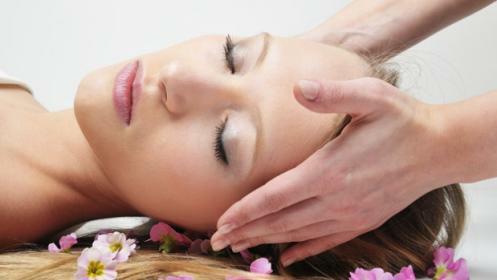 This “Infusion of Beauty” facial is designed to fulfill all skin needs at any age and is great for a regular maintenance! 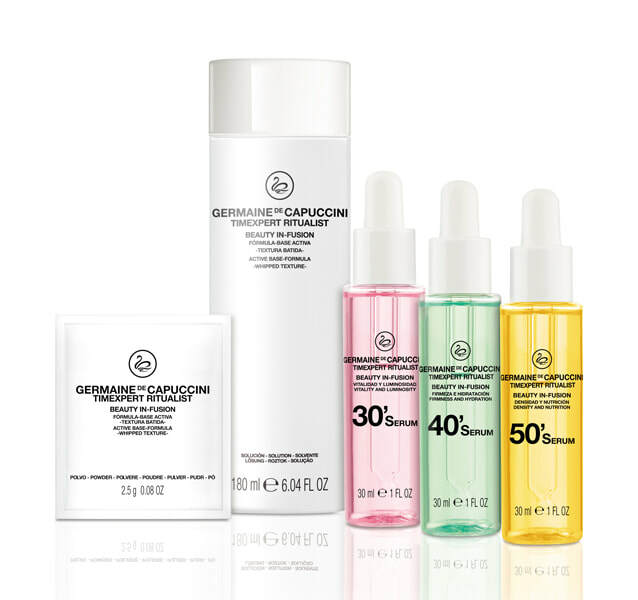 Three specially formulated generational serums and masks: VITALITY AND LUMINOSITY, FIRMNESS AND HYDRATION, DENSITY AND NUTRITION are delivered to skin after an enzymatic exfoliation followed by an expert skin massage to stimulate acupressure points on the face. A customized mask is applied for 20 min finishing with a day cream appropriate for the skin type. 50+, when hormonal changes affect the skin and slow down the regeneration process. The key to Excel Therapy O2 facial lies in two exclusive ingredients, based on skincare and nanocosmetics, which globally work against the consequences of pollution and environmental stress on our skin, while strengthening its defence against them. This treatment includes a high-technology mask PURE O2 RECHARGE, an innovative oxygenating mask based on the known bubble mask phenomenon that comes from Korea. Speeds cell turnover — medical researchers believe that the infusion of oxygen into the skin may help the skin create new cells at a faster pace. 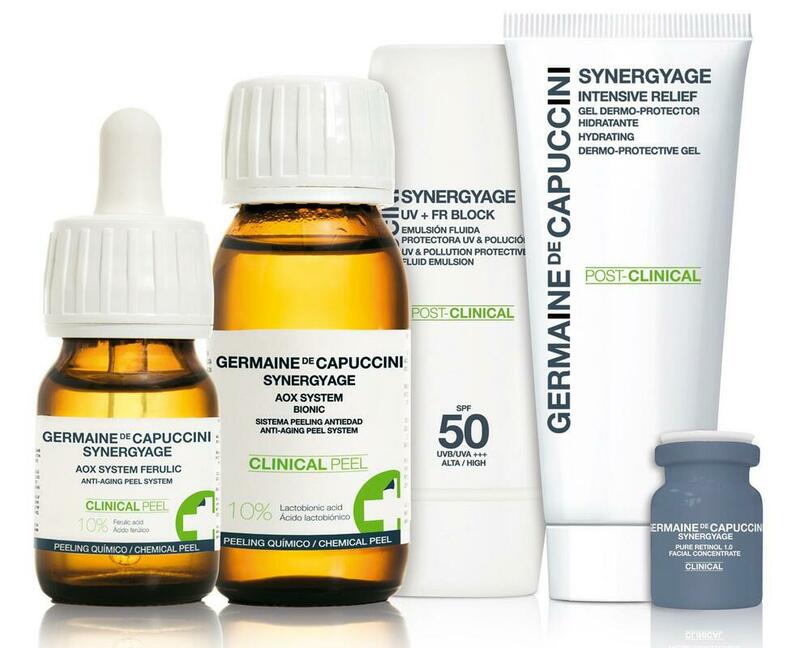 This increased cell regeneration helps speed the healing of facial scars, acne and blemishes. Juicier skin and better skin hydration. A credit card (Visa, Master Card or American Express) is required at the time of booking an appointment to guarantee your reservation. Please provide at least 24-hour notice if you need to reschedule or cancel a treatment. Late cancellations (less than 24 hours) and no-shows will be charged $50. As a courtesy to our clients we make all efforts to remind you by text, voice and/or e-mail (if you opt in) 24-48 hours before your scheduled appointment.